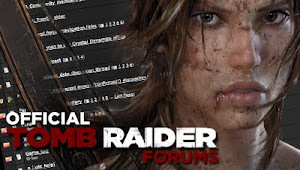 MaxRaider: #TombRaiderTuesdays Is A Thing! Happy Tuesday to everyone indeed! Warner Brothers and Alicia Vikander just made our day with a little teaser of an upcoming weekly segment called #TombRaiderTuesdays. 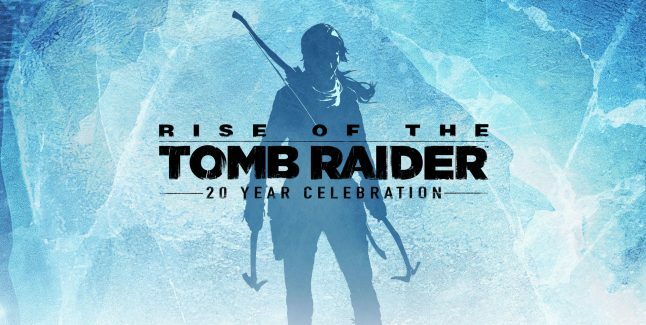 Every week we will get a taste of the new Tomb Raider film with content, puzzles, prizes and more! So stay tuned every Tuesday to get your fix! Be sure to follow Warner Brothers and all the official Tomb Raider film social media channels to keep up. 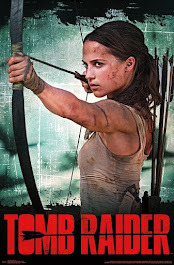 Tomb Raider Movie Trailer 2 Drops the Mic!!! New Tomb Raider Movie Trailer Drops Tomorrow! 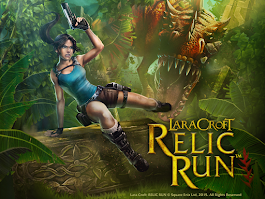 The Tomb Raider Suite Website Goes Live!